Speed. Thrills. Heart?pounding excitement. 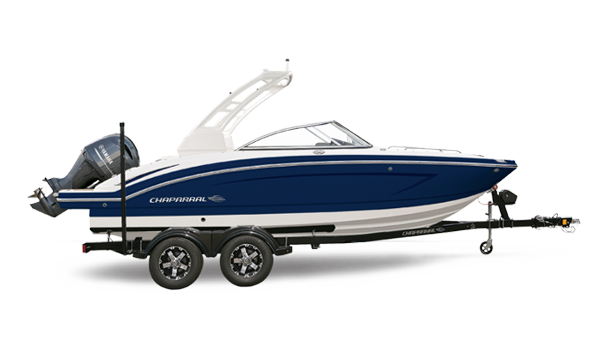 You've come to expect adventure from the Chaparral family, and the 21 H2O Surf delivers it in style. 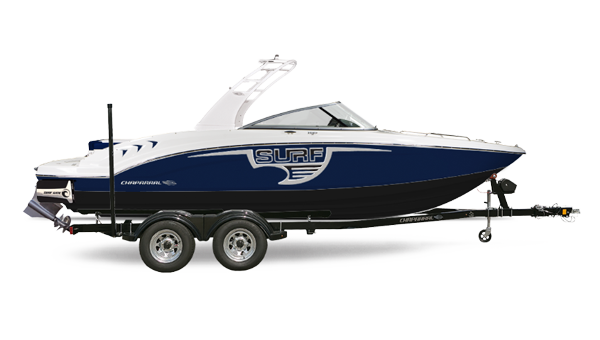 The 21 H2O Surf combines everything you love about the H2O line with the amped - up power of our Surf series, delivering it all in a sleek package you're proud to cruise around the water in. 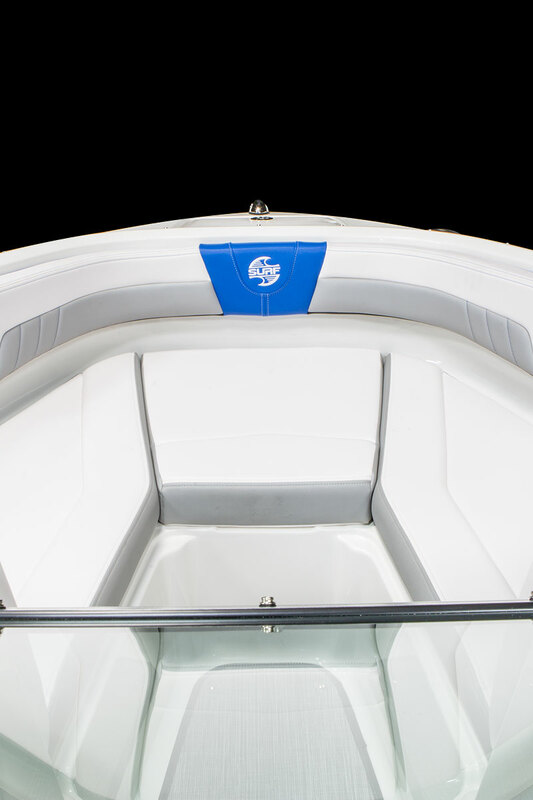 Wakesurfing is are more thrilling and easy to enjoy than ever, thanks to the Malibu surf gate™ that lets you instantly adjust your wake - no repositioning necessary! 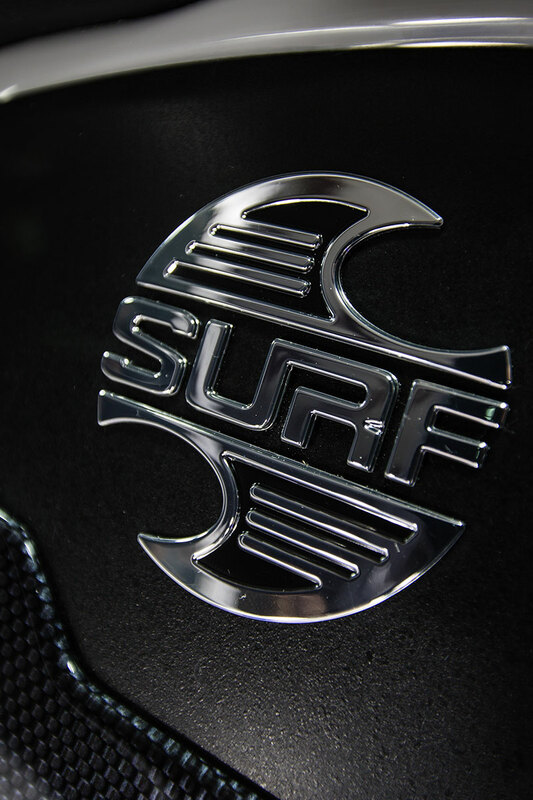 Powered by Volvo forward drive, the Surf features a Medallion touch?screen display that makes controlling your ride easy and straightforward. One thing is for sure: if you're not already a wakesurfing enthusiast, the 21 H2O Surf is sure to turn you into one. The Medallion Viper II is the future of surfing control. The high-resolution touch control display brings more features to the surface providing an unmatched user experience. Critical information such as engine performance, fuel level and depth is always in view or just a touch away. 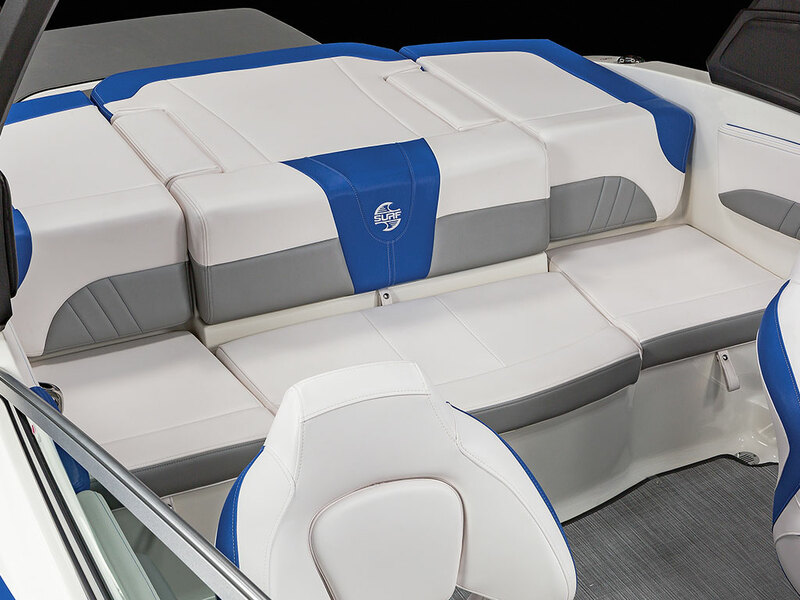 The Viper II also controls the Malibu Surf Gate™ direction and with the Cruise control options, setting and storing the perfect wake is a simple operation. 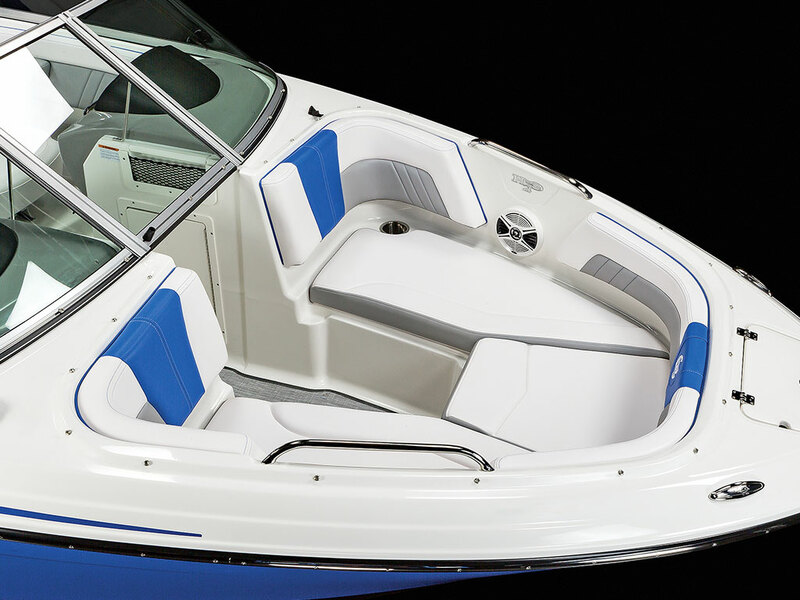 The 21 H2O Surf edition is equipped with the patented, hydraulically operated Malibu Surf Gate ™ which transforms watersport wakes into the most surfable and customizable waves possible. 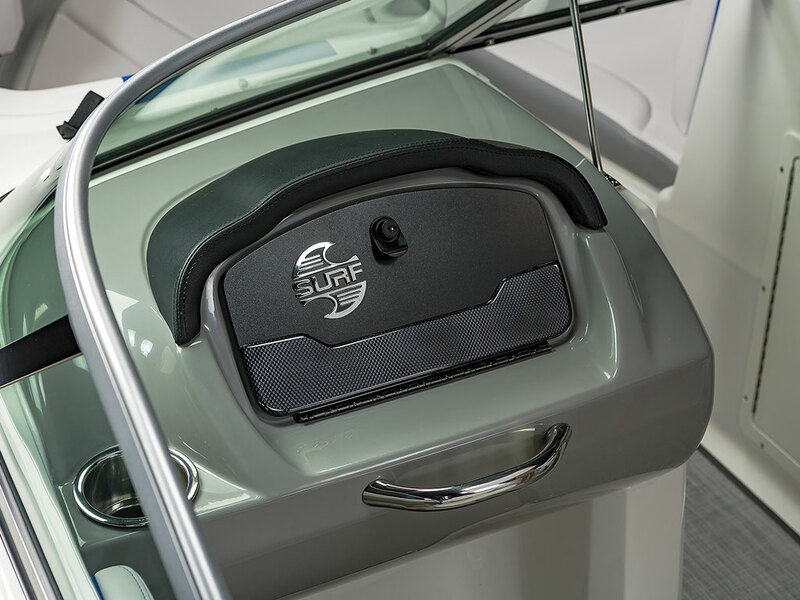 On a boat equipped with Malibu Surf Gate ™ , there's no need for passengers to pile up and lean the boat to affect the wave. The Forward Drive is a new propulsion system that leverages Volvo Penta's forward facing technology to deliver amazing results. 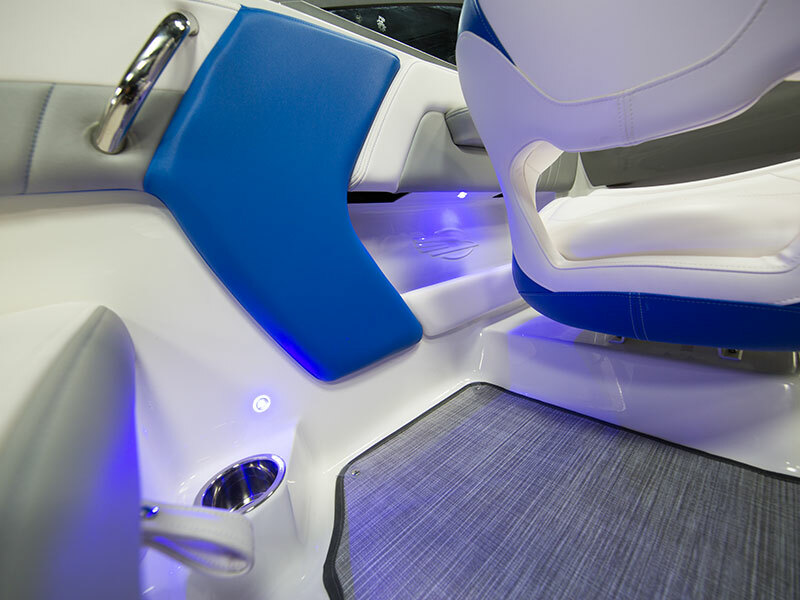 This innovative system provides versatility, added passenger comfort, efficiency, flexible trim and a host of performance benefits. 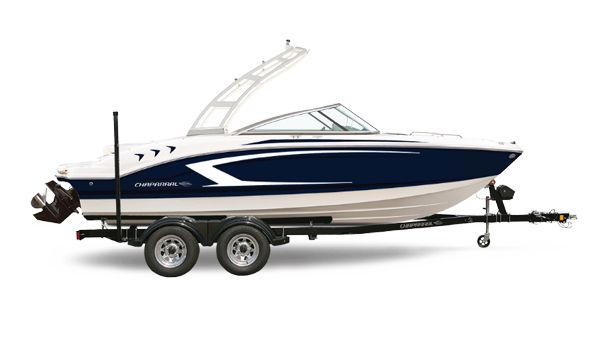 It is the most versatile propulsion system available. At Chaparral, Luxury and quality go hand in hand. Our team of expert craftsman hand stitch every piece of upholstery that goes into your 23 H2O Surf. Why do we do this? Upholstery is an art form and best left to those with generations of experience who are the very best at what they do. 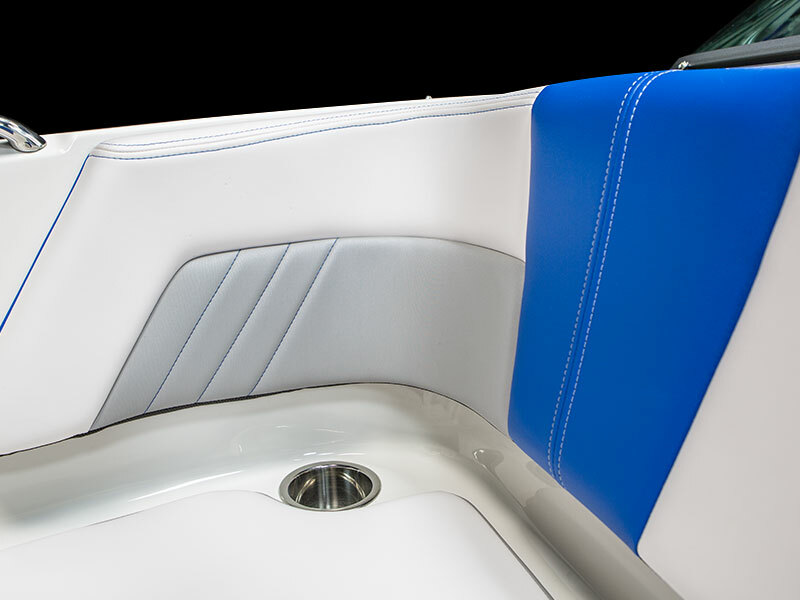 Ensuring all seams are tight, even, and all curves are perfect means that you are getting the absolute finest product available on the water today. *REAL DEAL PRICING (NAP) DOES NOT INCLUDE OPTIONS, DEALER PREP AND FREIGHT CHARGES. FEES FOR DEALER INSTALLATION OF OPTIONS, TAXES, TITLE, REGISTRATION, DOCUMENTATION AND LICENSING MAY VARY BY LOCATION AND ARE IN ADDITION TO PRICES SHOWN. OPTIONS SHOWN. **MONTHLY PAYMENTS ARE BASED ON A 5% APR WITH 10% DOWN FOR 15-30 YEARS DEPENDING UPON MODEL. PLEASE REFER TO YOUR DEALER FOR ACTUAL FINANCING INFORMATION. A fishing trip feels like a day cruise when you're out on a Chaparral. Engineered by the best for the worst of conditions, you will feel the difference that hydro-lift provides. 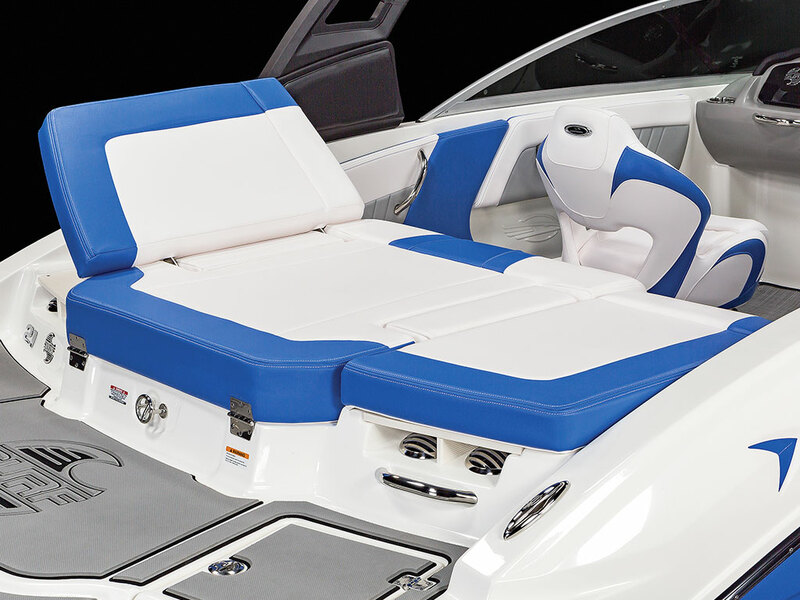 Enjoy dry comfort aboard any Chaparral due to our high freeboard. Feel secure in the deep cockpits. You'll be amazed at the size, all while maintaining a sleek profile. 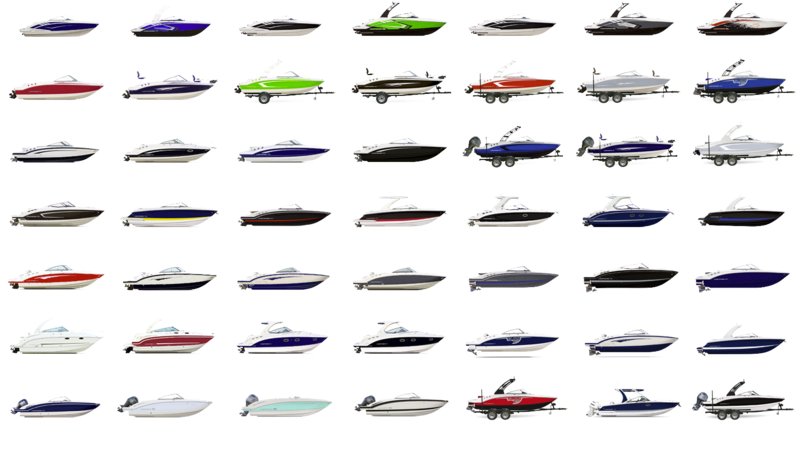 Chaparral's dealer network is trained to provide first-rate customer service. The process starts by building the boats right. Then your Chaparral dealer takes over. 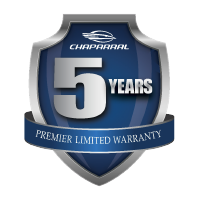 Our network is dedicated to making both the buying process and regular maintenance effortless. Then, when the day comes, they’ll handle your trade as you step up. 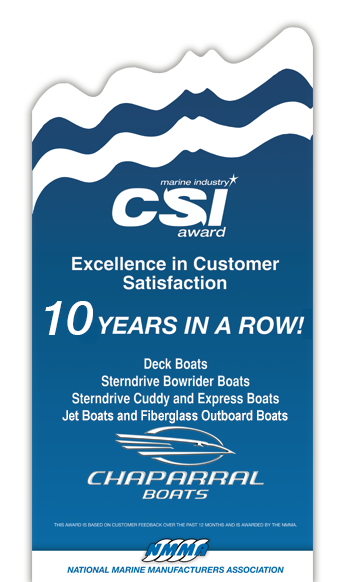 Chaparral has earned the prestigious NMMA CSI award for excellence in customer satisfaction ten years in a row, and we have won these awards for every category of boat we make, a claim that most rivals cannot make.